Studio or Location Professional Headshot? Which is better for your business? With online presence playing such key role in the success of businesses, there is one thing that almost every professional needs: a professional headshot photo! Whether it’s for use the company website or your LinkedIn profile, your professional headshot forms part of your first introduction to prospective clients, customers and business associates. First impressions count which is why this photo is so important! As you look around you will see many different styles of professional headshot, but which is right for you? What is the difference between the styles and which is best for your business? 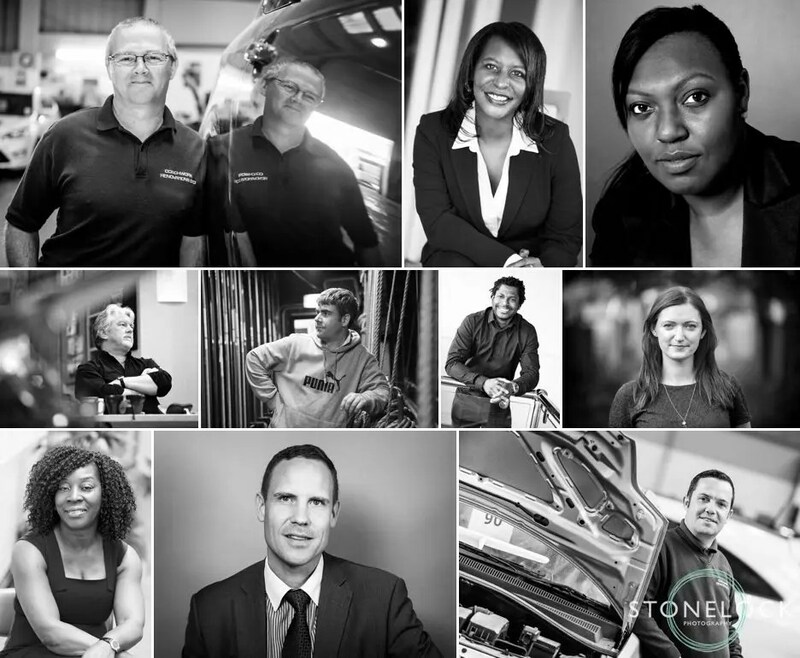 At Stonelock Photography we are experts in creating the right professional headshot photo for you to reflect your business. Today we’re going to look at the two main photographic styles; studio business portraits v location business portraits.